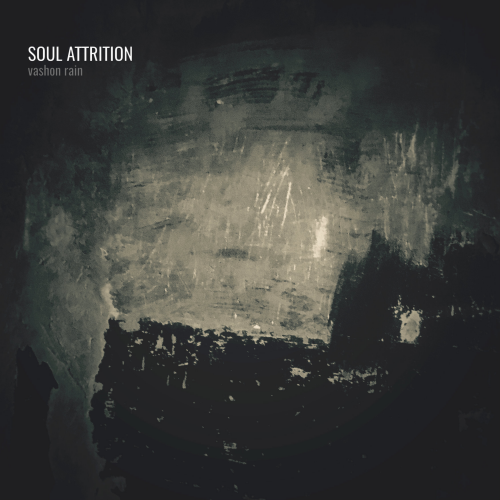 Currently viewing the tag: "Soul Attrition"
"I picked up promo from a band called Soul Attrition purely based on how much the name sounded like Storm Corrosion, one of the few artists I keep handy in my "socially acceptable" playlist used for road trips and the like. At best, I was hoping for a moody and atmospheric post-metal album. I suppose Vashon Rain counts as moody and atmospheric, but two adjectives can only get one so far in the quality realm." Blame it on the rain.